You have a search engine optimized website, and a concrete strategy for promoting your brand and your website using the social media. How do you know that these are working? The primary indicator of the effectiveness of your digital strategy is the amount of web traffic your website receives. Web traffic measures the data that your site visitors send and receive. In simple words, web traffic means two things - how many people visit your website, and how many pages they view in a single visit, or 'session'. Increasing web traffic is critical to your brand's survival! Paid traffic generation: This is the easiest way of increasing web traffic. Some methods used are pay per click, and affiliate marketing, where you will have to incur some cost to build the traffic. Organic traffic generation: Here, the web traffic grows organically due to good SEO, great content, and increasing value for the users. While paid traffic generation works in the short run, organic traffic generation is the ultimate goal! Your website’s popularity and visibility depend upon the web traffic it receives. With numerous websites on the Internet, it is very important that your views increase. The website will not thrive if the right people are not viewing it. If your website has to do with business or ecommerce, increase in web profit can lead to increase in conversions (number of sales made) and thus increase your profit. 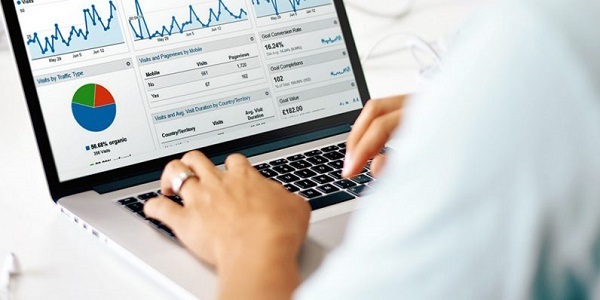 We can help you create a paid traffic generation strategy. We perform a thorough analysis of your existing web traffic to discover the sources from where this traffic is coming. Depending upon the source, (like search engines, blogs, social media), we create tailor-made strategies for maximizing that source, and also work towards increasing traffic from other sources. We analyze your website to make sure there are no bad links. We can help you create a blog in your niche, so that you can attract a wider audience. Our SEO techniques can help to improve the user experience of your website. 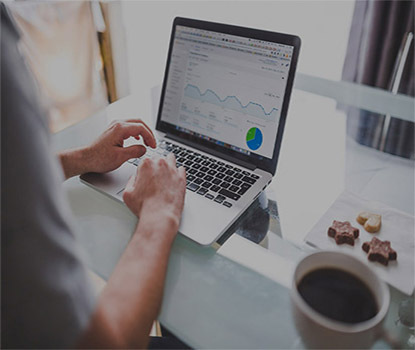 We will also monitor your website traffic to improve the quality of your site visits, and to make sure there are no loopholes in the strategy.